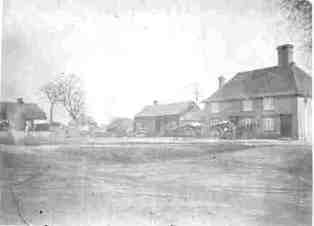 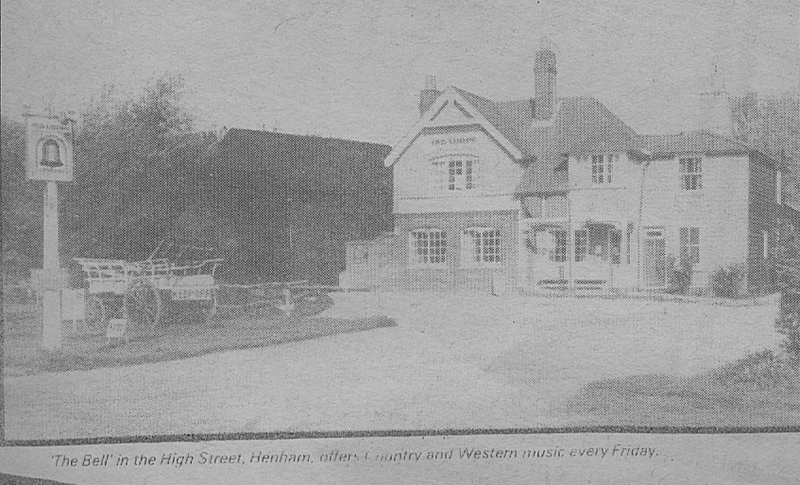 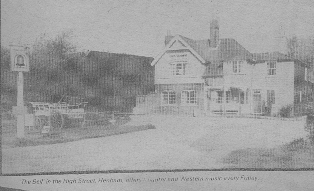 The Bell Inn pre 1978, drawn by Pat Meads. 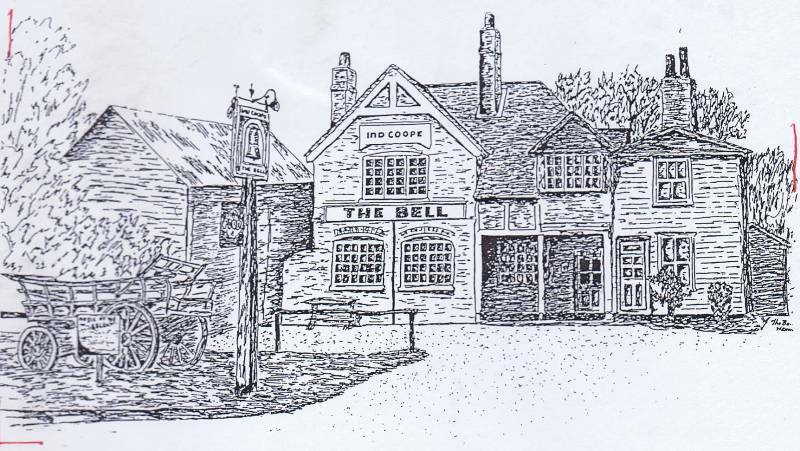 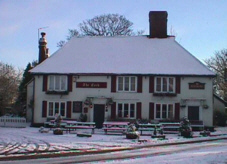 The Bell is known to have been a public house since 1848 when Philip Dixon was the beer keeper for Whites. 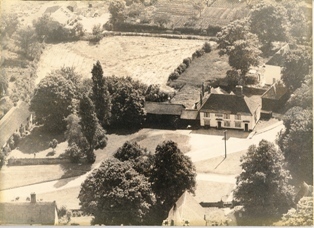 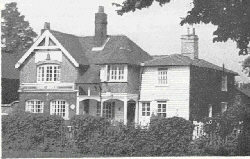 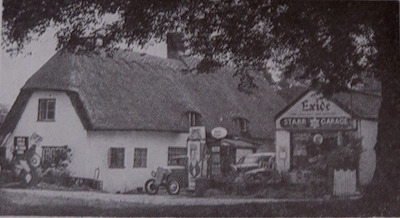 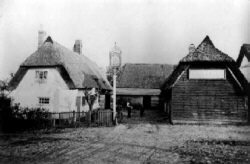 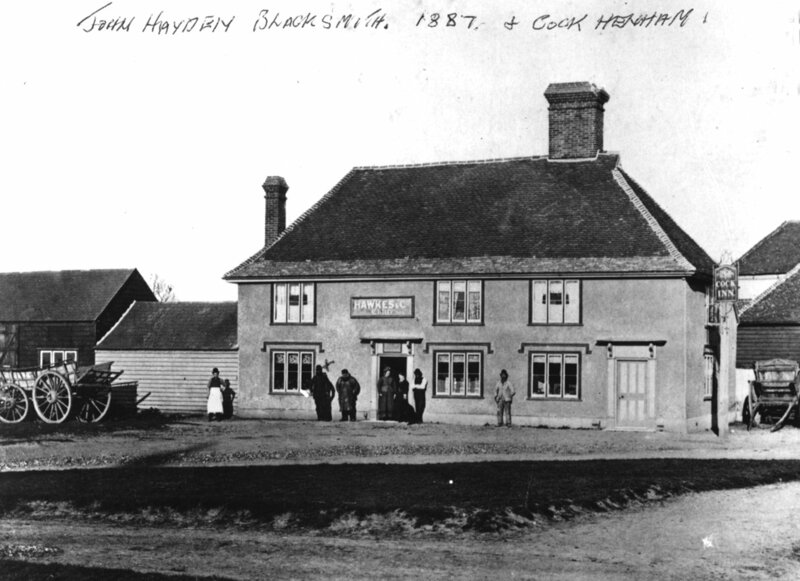 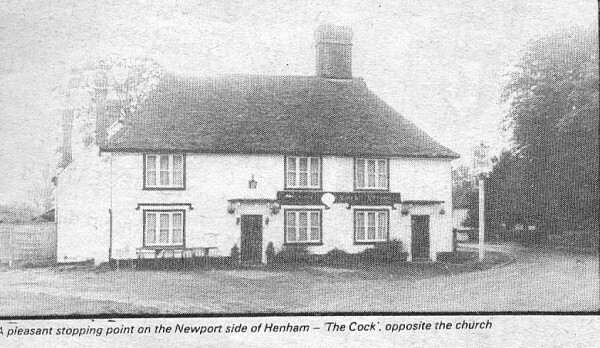 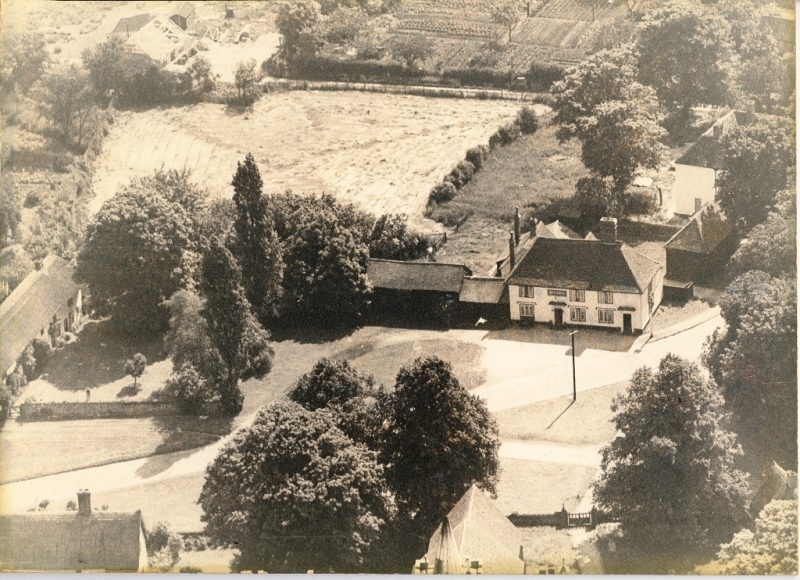 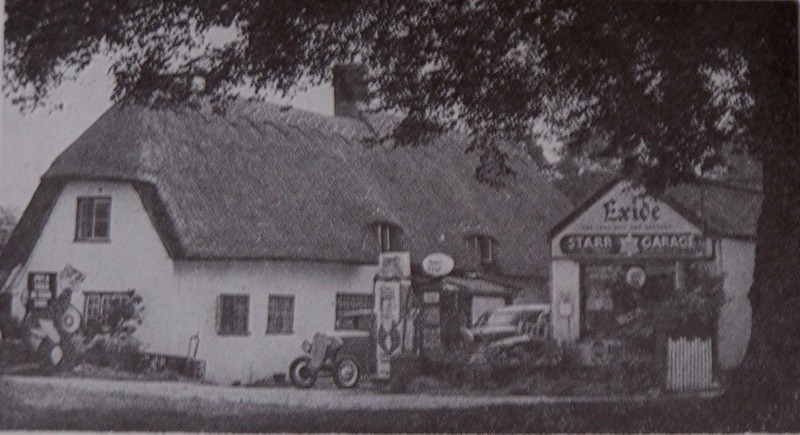 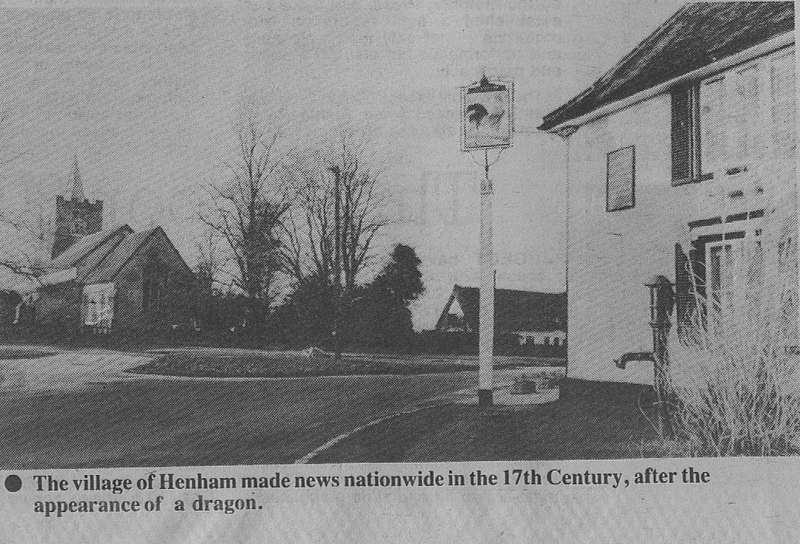 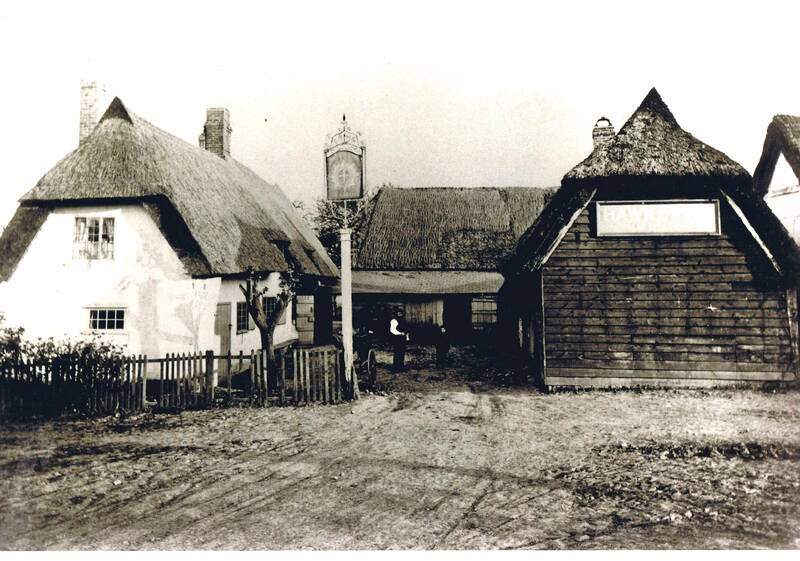 The Inn served its last pint of beer in 1978, it was then converted into a private dwelling.